A blend of Japanese Sencha tea and toasted rice make for a unique experience. 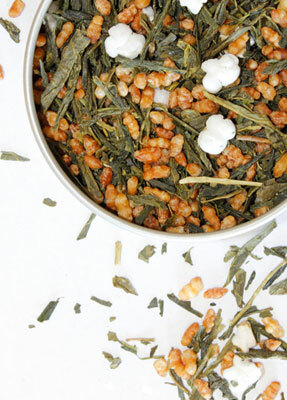 The toasted grain flavor and aroma enhance the green tea characteristics. Together, this blend is lively, dry and full-bodied. 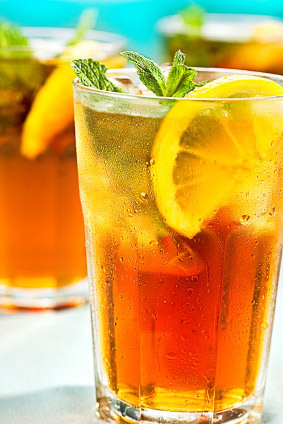 This is a great choice for those new to drinking green teas. Certified Kosher Parve.